The college admissions scandal that broke in March thanks to an FBI investigation of parents who illegally bribed coaches and administrators through an intermediary drew a lot of attention, thanks to ensnaring prominent actresses and their kids, implicating successful coaches and teams, and generally involving some absurd fakery, from “a falsified list of regattas” to a lacrosse team that didn’t exist to staged water polo photos. And it still represents the most wide-reaching and most severe case of this kind, and the main one so far that’s led to criminal charges. The confidential report, reviewed by the Los Angeles Times, shows that years before the current college admissions scandal, UCLA knew of allegations that parents were pledging donations to its athletic program in exchange for their children being admitted to the university in violation of rules prohibiting the practice. …[The report from William Cormier, then the director of UCLA’s administrative policies and compliance office] indicates that UCLA knew about at least two students with limited or nonexistent credentials in their sports who were admitted as athletes. 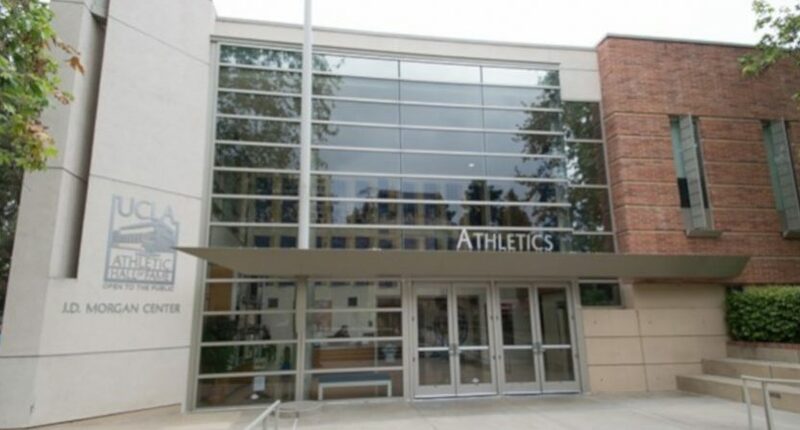 The investigation was sparked by an appeal from the mother of a would-be athlete who had been entered into the school’s admission system in early 2014 as a recruit for an unspecified sport in which she had no experience. That admission was approved, then later rejected after a determination that it violated school and department policies. When the mother appealed, she said a private educational consultant — referred to by initials in the report — had advised her that the school’s athlete admissions process “could be influenced” by a large donation. As mentioned above, this doesn’t appear to be illegal, as the money in question was going to the athletic department rather than individual coaches. And schools have wide discretion in who they can admit, and it’s far from unprecedented to see the kids of major donors admitted outside athletics. Even The Simpsons parodied that in the scene where Yale representatives ask Mr. Burns for an international airport in exchange for letting his unqualified son in. But this still is a long way from the school’s claims that they were shocked at what was going on in the recent scandal, which included someone who’d never played competitive soccer before making UCLA’s 2017 national runner-up team. And while UCLA’s 2014 report declared that this violated their own policy at the time, and while the school said that led to “providing staff with training regarding, and accountability for following, UC admissions policies,” they kept all of this very quiet until now, and don’t appear to have handed down much punishment for those involved; one of the athletic department officials cited as key to the undeserving track athlete’s admission still works there, and is still involved with soliciting donations. And this is a further suggestion still that there may be more suspicious athletic admissions out there, at UCLA and beyond.